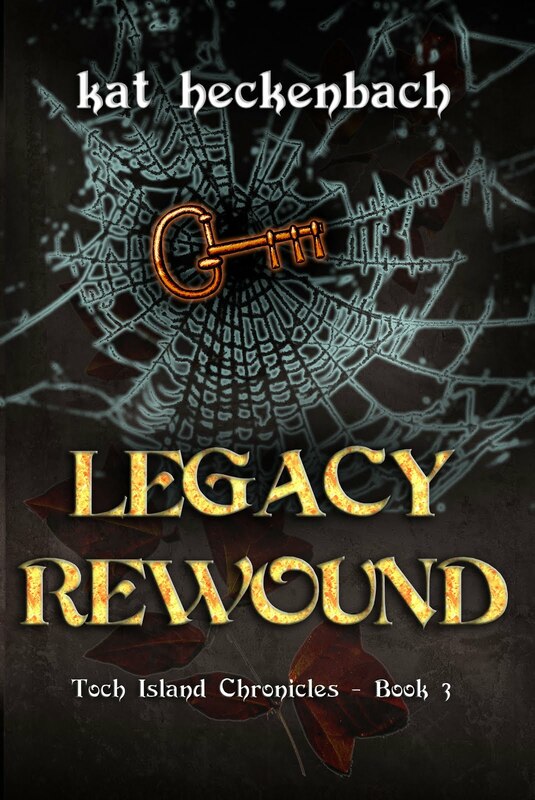 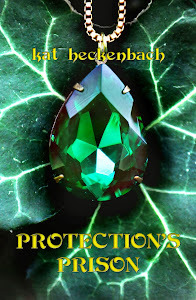 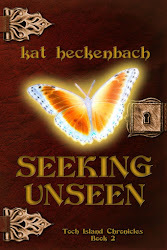 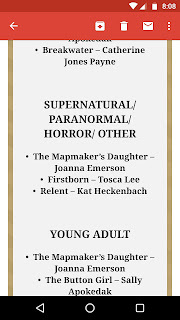 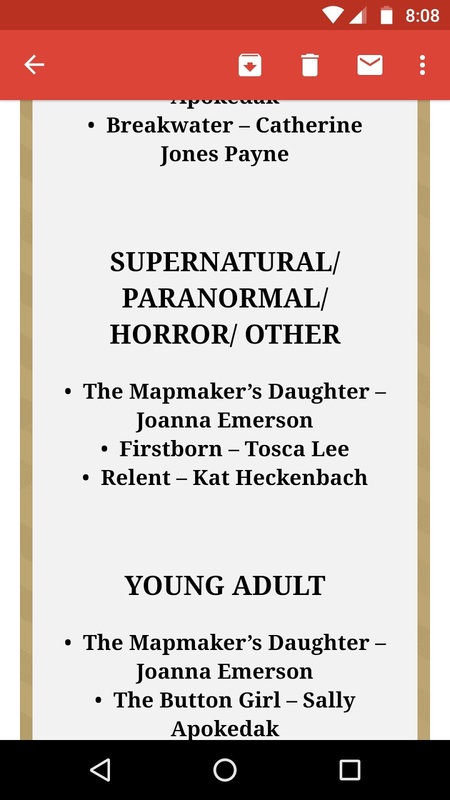 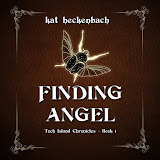 Finding Kat Heckenbach: Relent is a Finalist in the Realm Awards! 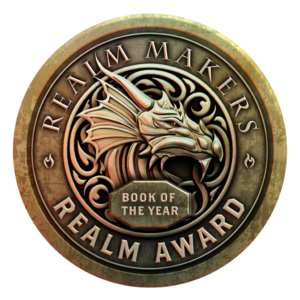 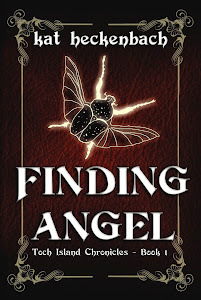 You can see the full listing of all the finalists in all categories and more info about the contest on the Realm Makers site. 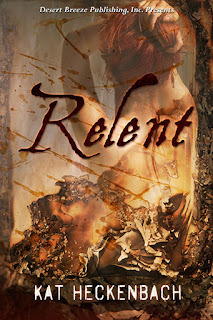 Tell me that wouldn't be so pretty on the cover of Relent! 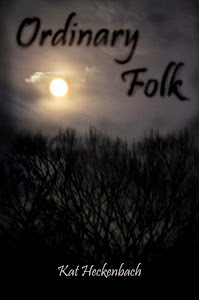 OK, that's it. Thanks for indulging me!